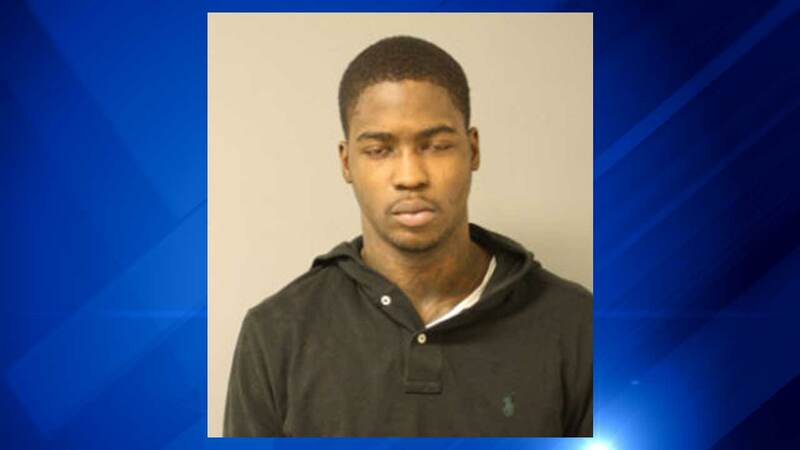 CHICAGO (WLS) -- A Chicago man has been charged in connection with a "crash and grab" burglary of a Best Buy in Lincoln Park in January. Jawon Sellers, 24, who is charged with burglary, was among several people who crashed a van through the window of the store located in the 2600-block of North Clark Street and made off with more than $11,000 in electronics. Sellers was ordered held on $150,000 bond.